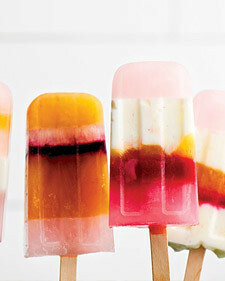 I’m not sure if these are more works of art than delicious summer treats? Also, not to nag but please please leave a link or comment on yesterday’s post. I’m dying to know what you do, make, create. Don’t be shy!